The winners' trip to Brussels the videos! 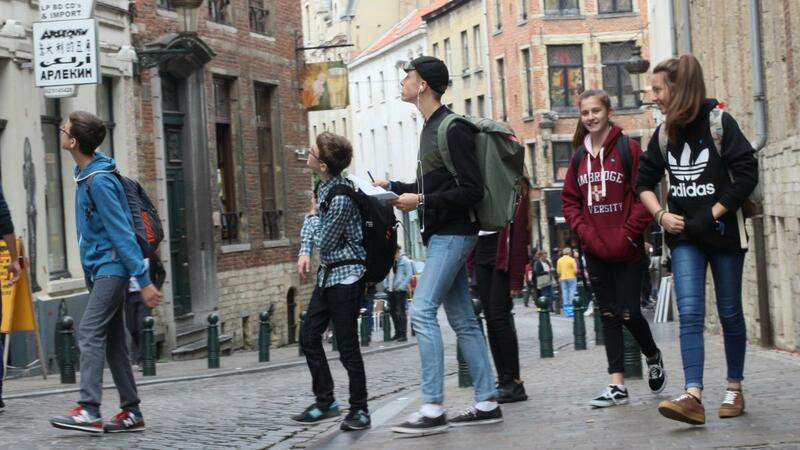 The winners' trip to Brussels in pictures! 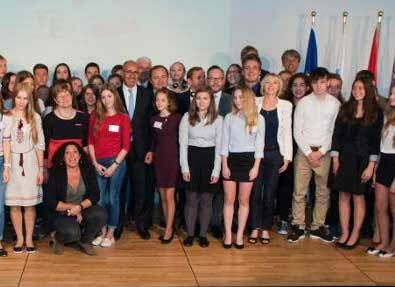 Young Europeans Award Ceremony in Brussels!